Its getting super hot in Dubai but the turquoise waters of the Arabian sea still attract tons of people to the beautiful beaches of the city. The beaches here are beautiful and fabulous and are perfect spots to hang out and spend some time. 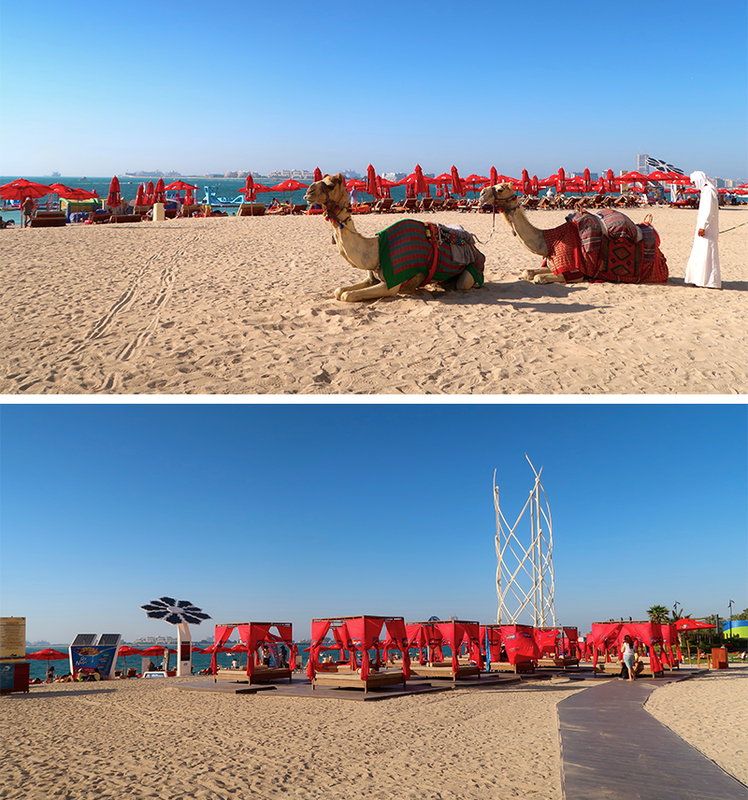 La Mer: This is Dubai’s latest beachfront and a ‘must go’ for any visitor. This is also the first beach front in the city which has licensed restaurants. A wee bit pricey but makes up for a great afternoon, or, evening out. Also a great place for kids with its swanky new water park which is perfect to spend an entire day. 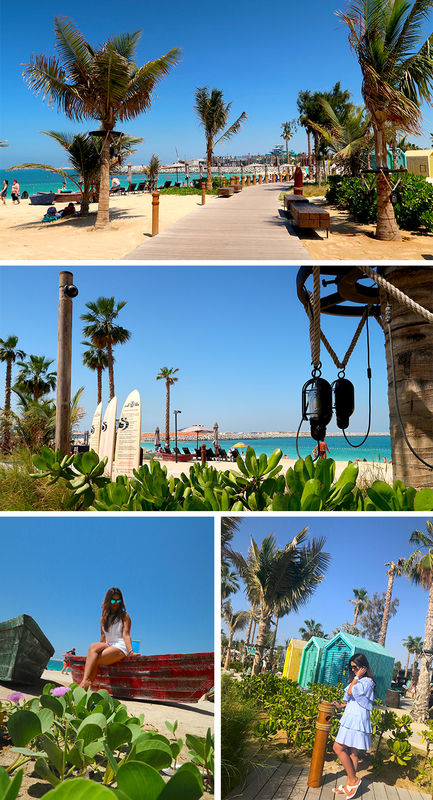 Kite Beach: From jet skiing to surfing to skating – this is Dubai’s sporty beach offering a plethora of beach activities and water sports. An exciting range of food trucks makes this place fun, colorful and vibrant and the relaxed and casual atmosphere makes it a great place for families and friends. 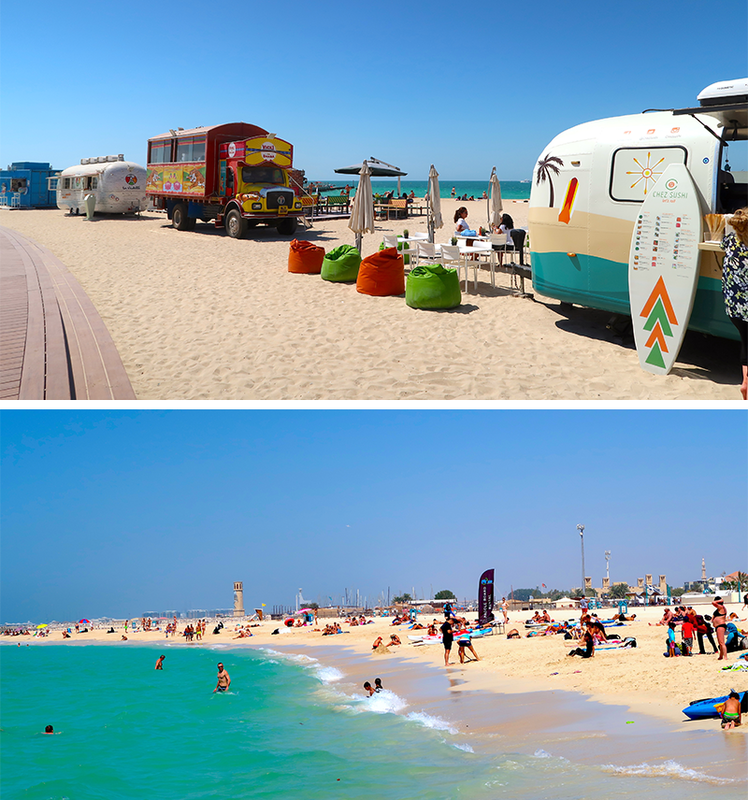 The Beach @ JBR: This really is the hang out beach of Dubai. You don’t have to go here to necessarily take a dip in the sea coz with its wide range of restaurants and coffee shops, this beach is quite a spot for leisure and fun. 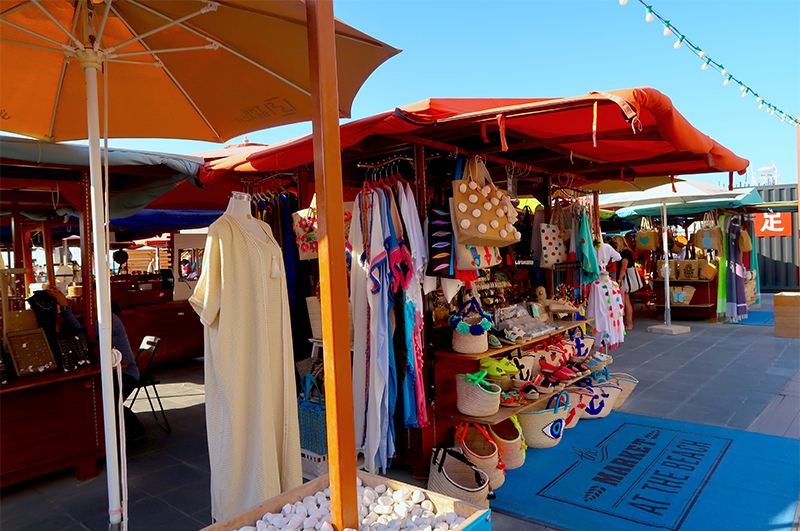 Of course, staying true to much of the essence of Dubai, all these three beach fronts offer great shopping options too, making sure you don’t miss out on staying trendy while being a beach bum.